The Summer holidays are almost here meaning Thorpe Park’s last night openings will soon be here, with the park open 10am till 10pm every Thursday, Friday and Saturday throughout summer, we’ve put together 12 things to get excited for this summer at Thorpe Park! No where else in the UK will you get 12 solid hours of riding, finally the sort of open hours we’ve always wanted are becoming a reality, this comes with a whole host of benefits which we explore below! In my opinion Theme parks are the best as the sun starts to set, usually our only chance to experience this is during Fright Nights, which are great, but a totally different atmosphere to when the suns shining, can even ride Tidal Wave in the evening without everyone thinking you’re mad! With the park open so long you tend to see people arriving a bit later, or of course heading home before closing, this is good news for those not to keen on queueing, with some clever planning your bound to get on everything you want without queueing too long! If you’re not an Annual Pass holder Thorpe have introduced a new evening ticket option getting you into the park for just £10 after 6pm, still giving you 4 hours on park! 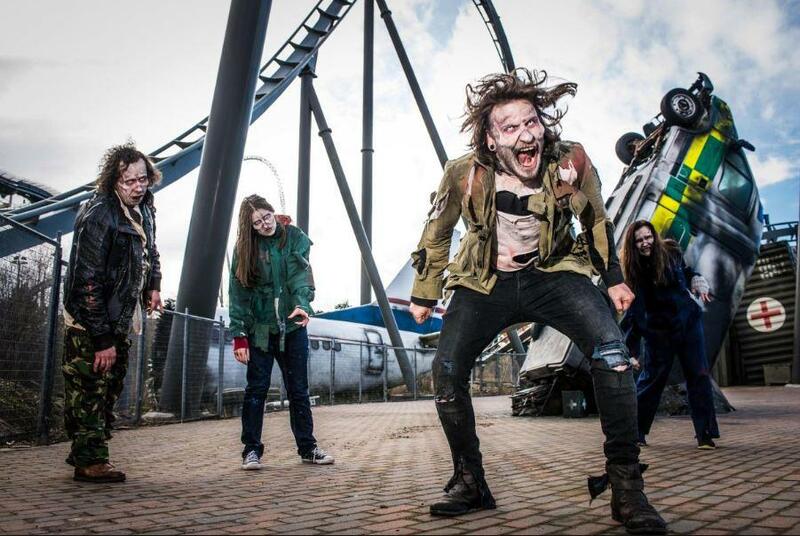 As we all know, this year Thorpe Park have teamed up with one of the biggest horror franchises on earth with The Year of The Walking Dead, Running between the 21st July and 3rd September the resort are hosting their very own Zombie Hunt over in Old Town, even better its included with your entry ticket! 7. Rides are better warmed up! You might think we are going mad here but its totally true, take a ride on Nemesis Inferno at 10am then head over 12 hours later at 10pm to catch the last ride of the day, we promise you’ll feel the difference! 8. We finally got what we wanted! For years now enthusiasts have asked for longer opening hours, especially over the summer months, various things have been tried on and off over the years, but could we finally have a sustainable event with the park open into the night on a regular basis? Lets hope so! This year Thorpe Park will have the most late nights of any other theme park in the UK, its great they’ve taken on board feedback and are really pushing to make these later night openings a success! Us enthusiasts generally have a good idea in our heads what rides we have time for and which ones we will skip, with the park open 12 hours we get the chance to try out rides we wouldn’t usually spend time queuing for, be that a splash on Storm Surge or maybe a break from the rides on Angry Birds 4D, the extended open hours no doubt give us the extra time to try something we wouldn’t usually! We’ve all kept ride counts at some point, some take this much more seriously than others, with the extended hours it’s a great chance to get some of them ride counts up! 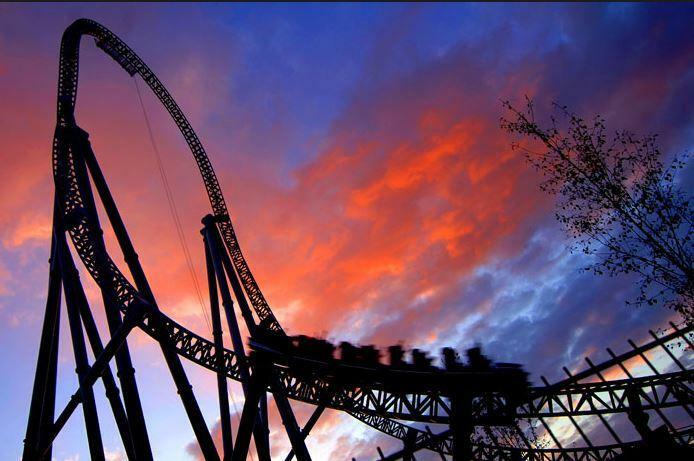 Let’s face it, at some point we all dreamed and thought England really could bring it home this year, unfortunately it wasn’t to be, so whilst we wont be celebrating victory into the summer, a ride on Stealth is a great way to distract the mind away from what could have been!